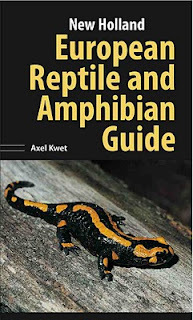 European Reptile and Amphibian Guide by Axel Kwet is published by New Holland (in 2009). 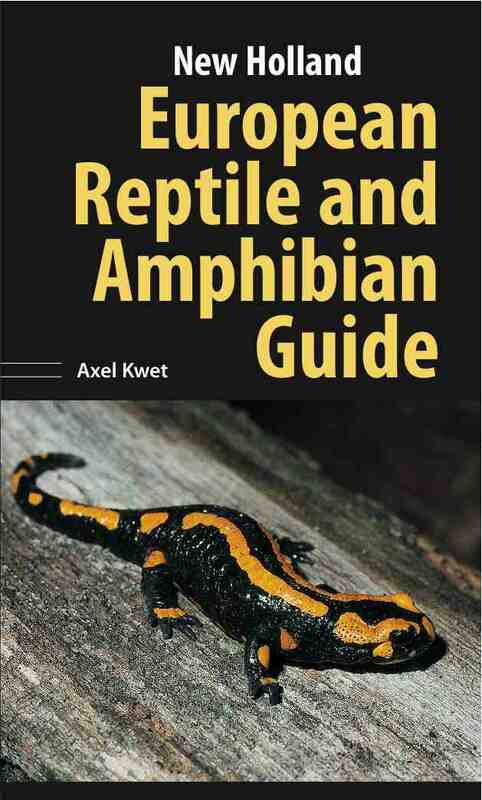 It contains all you need to know about identifying (and much more) the Salamanders, Newts, Frogs, Toads, Turtles, Geckos, Lizards, Skinks and Snakes of Europe. There are some superb photographs (over 300), range maps and many insights into these often neglected animals.